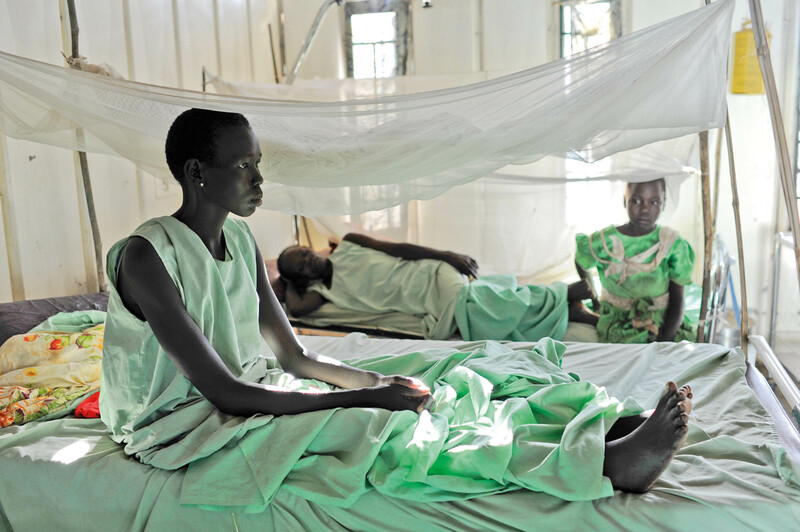 Each year we recognise World TB Day on March 24 to raise public awareness about the devastating health, social and economic impact of TB and urge acceleration of efforts to end the global TB epidemic. World AIDS Day, held on 1 December every year since 1988, is an international day dedicated to creating awareness of the AIDS pandemic caused by the spread of HIV infection. 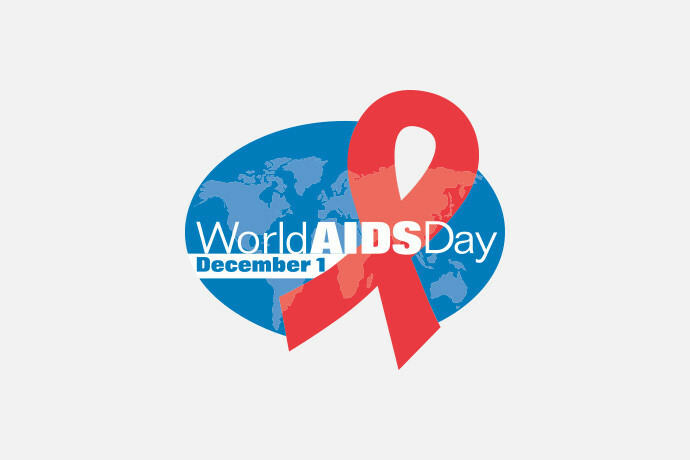 Today, December 1st, is World AIDS Day, a day to show support for people living with HIV and remember those who have died from an AIDS-related illness. This small but dangerous animal causes devastating diseases, especially in Sub-Saharan Africa. 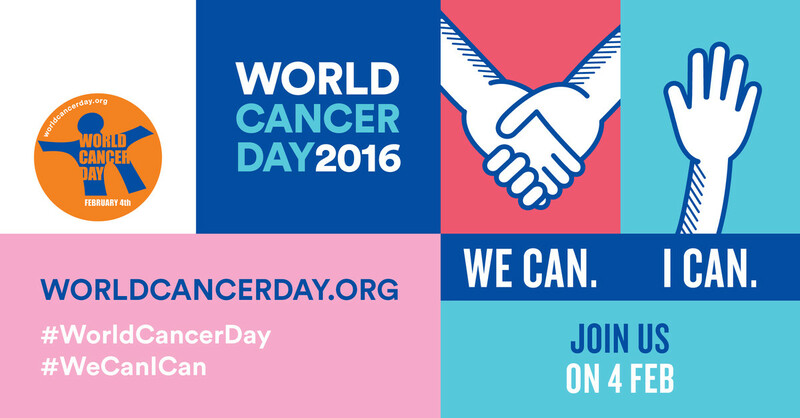 This World Cancer Day, we answer your most frequently-asked questions about oncology medicines.